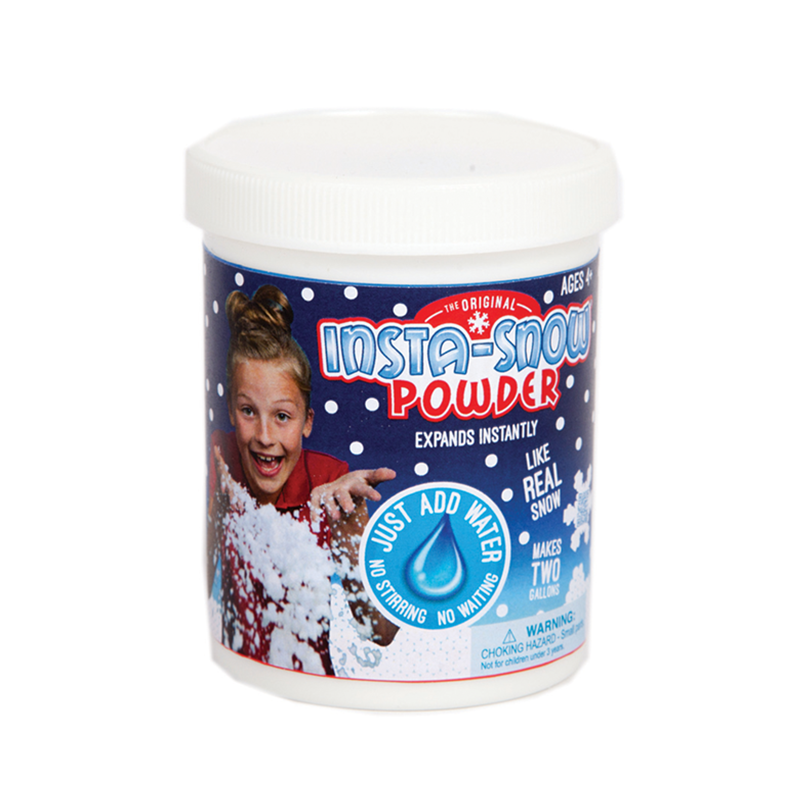 Insta-Snow® is the amazing all-year round snow that looks and feels just like the real thing. 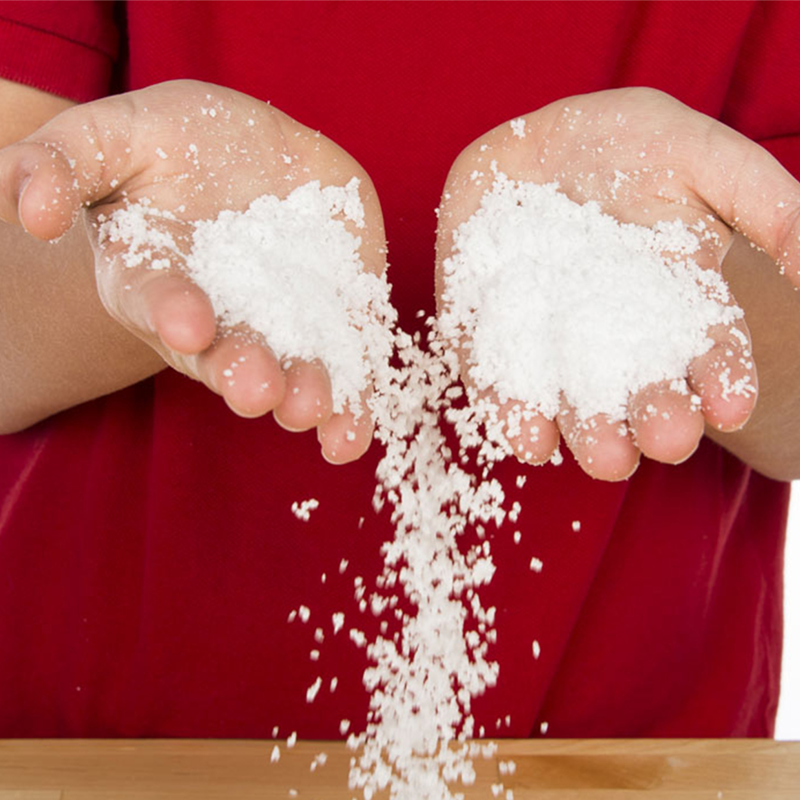 Simply put a small amount of powdered snow in a dish and add a teaspoon of water to create an erupting blizzard in seconds. 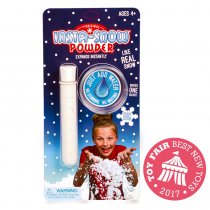 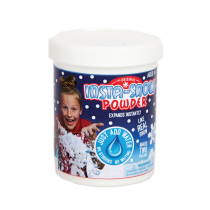 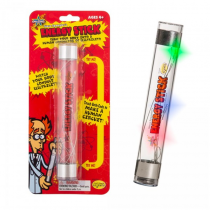 The Insta-Snow® 100g jar has enough powder to create over 9 litres of snow.